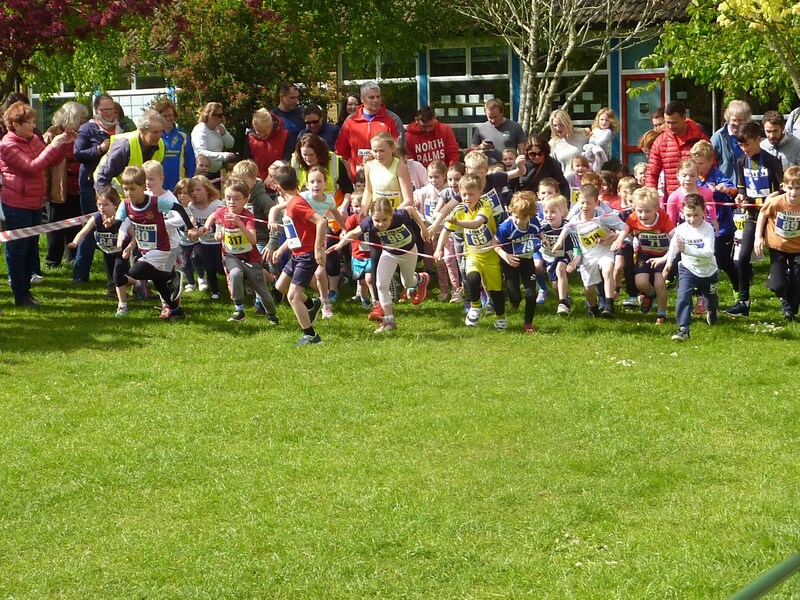 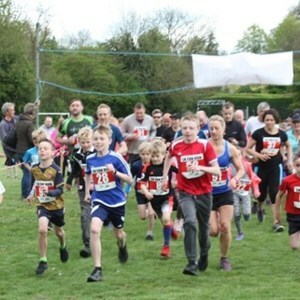 The Oakley Sports Weekend has been organised for the last six years by the Oakley Community Association in conjunction with village sporting clubs and has now become an established and well attended village event. 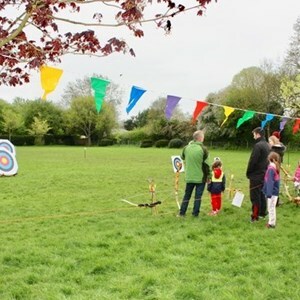 It is a chance to try out various sporting activities (mostly for free). 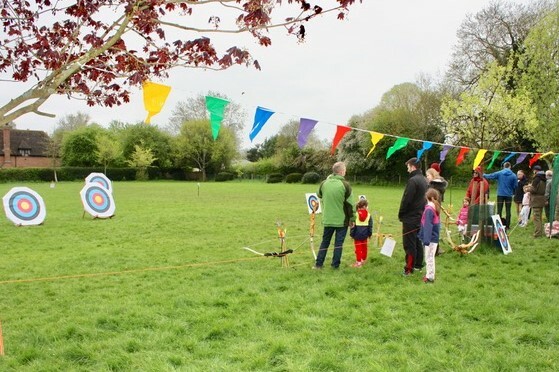 The sixth Oakley Sports weekend was held on 28 & 29 April 2018 and despite the weather was a popular weekend with both local residents and people of all ages from neighbouring areas taking part in the Fun Runs and many other activities, including bowls, table tennis, badminton, tag rugby, football, walking, archery and more all provided free by the volunteers at our local clubs. 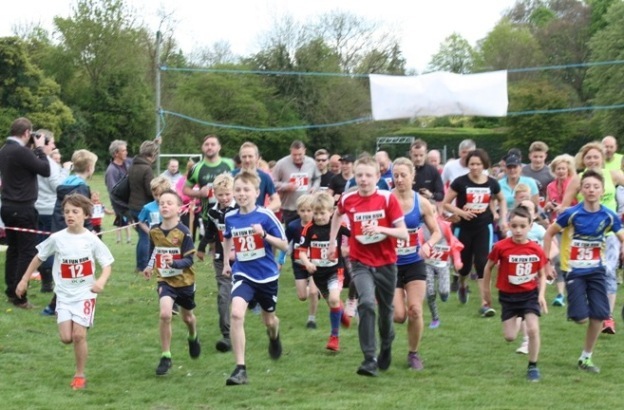 Plans are now being made for 2019 event on 27 & 28 April. 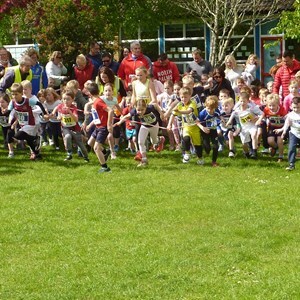 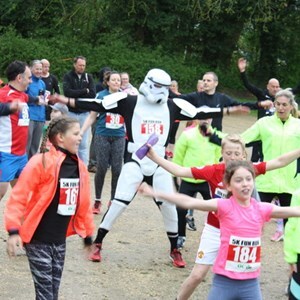 See ocaoakley.org.uk for more details of the programme and entry forms for the Fun Runs. 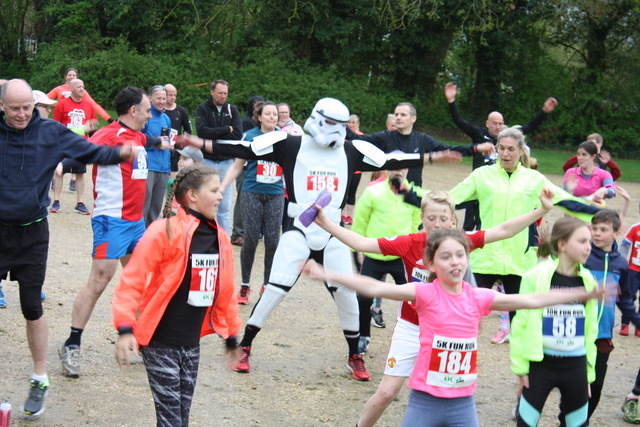 If you don't want to participate in the Fun Runs, there are always lots of marshalls needed on the day.